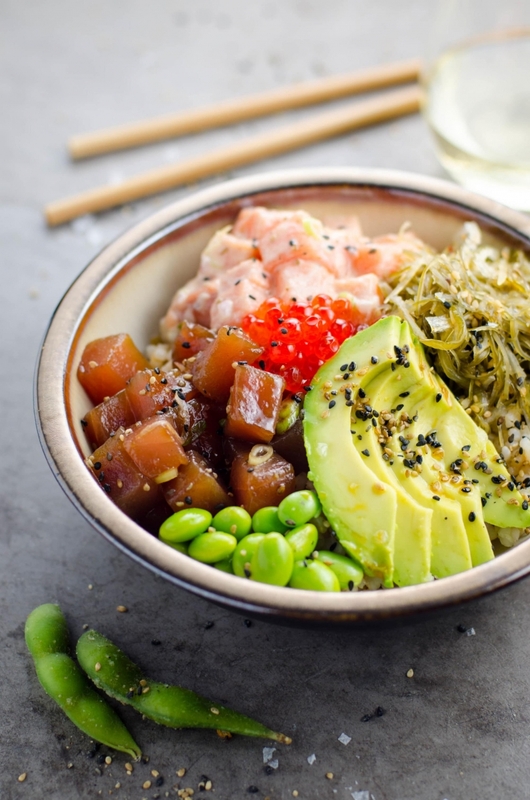 Hawaiian food inspiration! 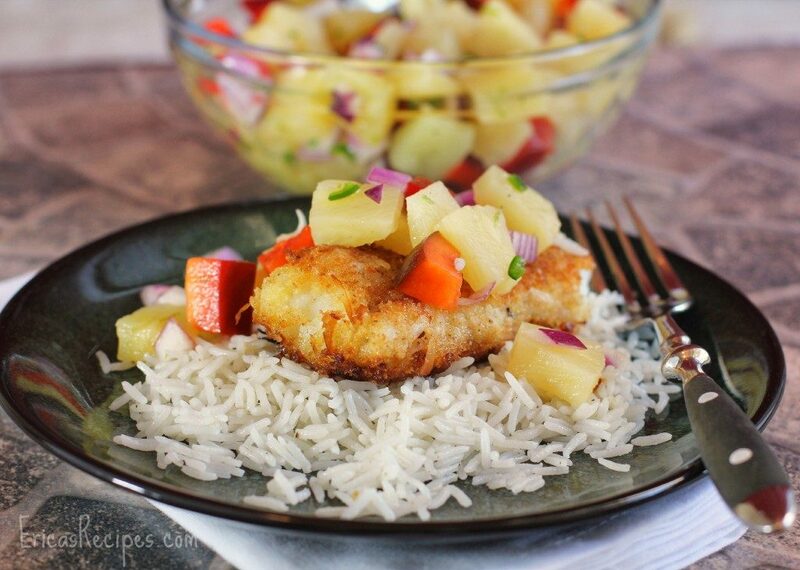 Lovely meals that you can easily cook at home! 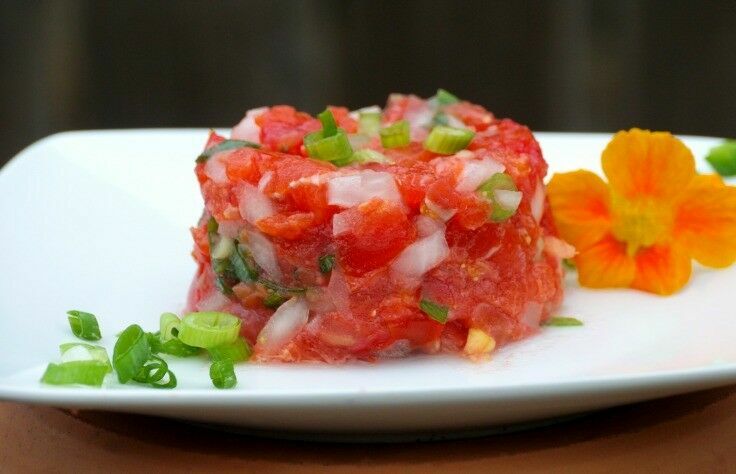 Fresh, satisfying and delicious Hawaiian food on you table! 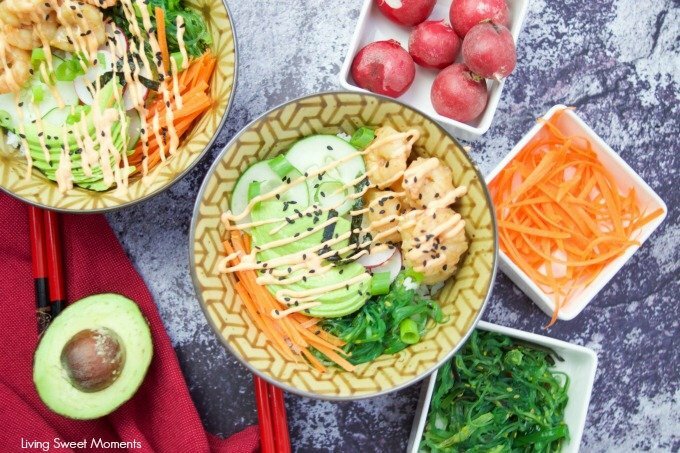 Healthy tropical Hawaiian Huli Huli Chicken Pineapple Rice Bowls; island “turn-turn” grilled chicken, served in pineapple bowls, with tropical rice! 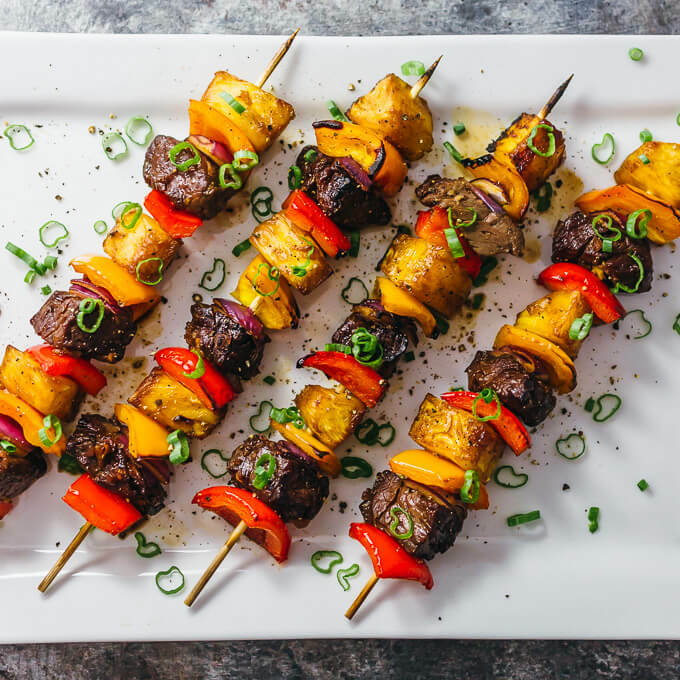 Try this Hawaiian steak kabobs with fresh pineapples and bell peppers. They’re marinated with a homemade Hawaiian steak marinade and broiled in the oven. 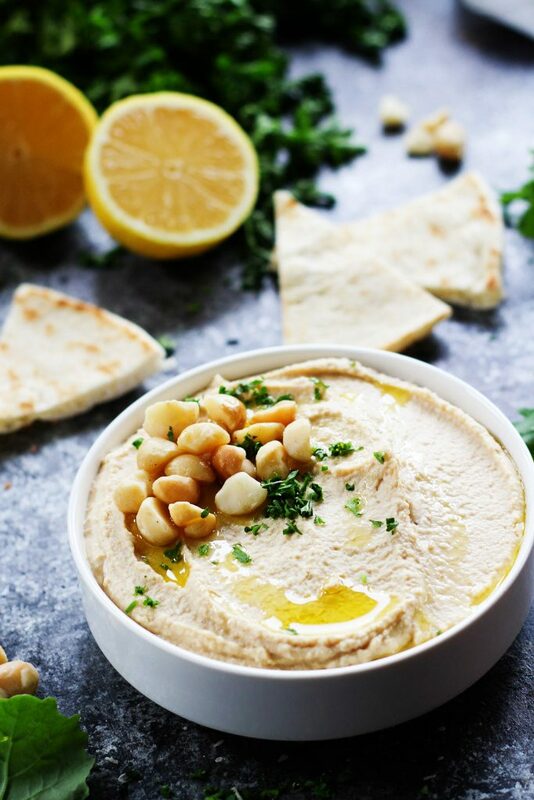 Macadamia Nut Hummus puts a Hawaiian spin on the traditional chickpea spread– It’s rich, creamy, tangy and perfect for slathering on sandwiches or serving as an appetizer dip with vegetables. Butter mochi is a classic Hawaiian treat made with coconut milk and mochiko (glutinous rice flour). All you have to do is mix and bake! 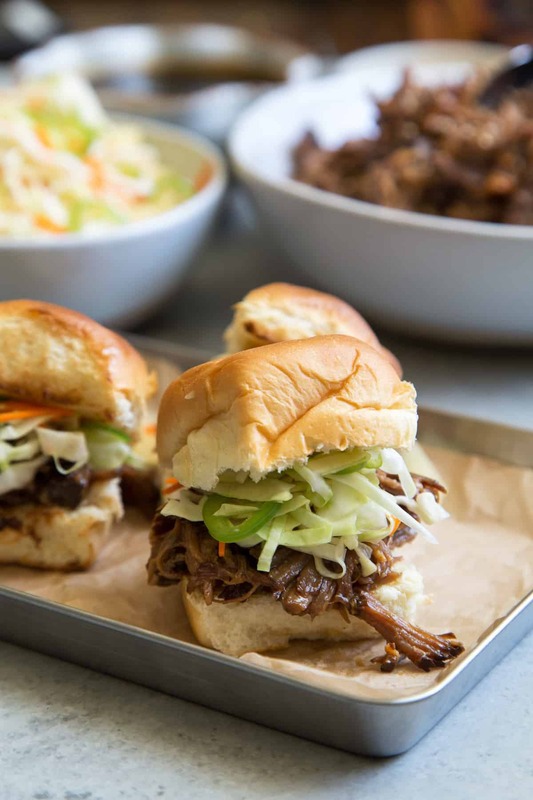 These Hawaiian Sweet Rolls are the perfect vehicle for pulled barbecue pork sliders. 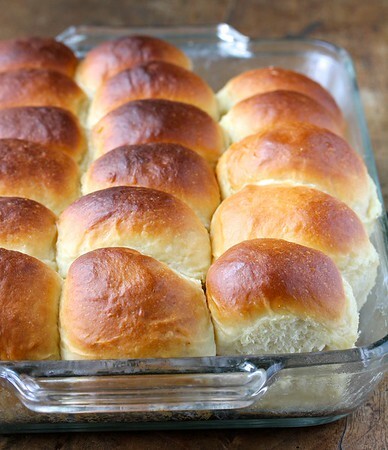 They are also amazing as dinner rolls. 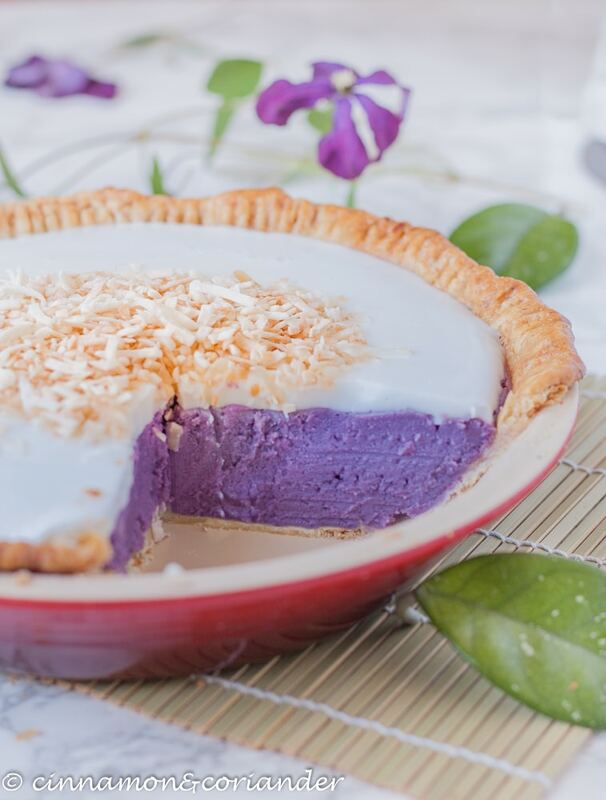 Thank you for your interest in Delicious Hawaiian food roundup , hope you found what you was looking for!